Moments are there to share with the world! A collection of our Snap-Share and Win moments from our guests. Such an amazing year we had this last year. We received alot amazing pictures, reviews and videos from our guests. 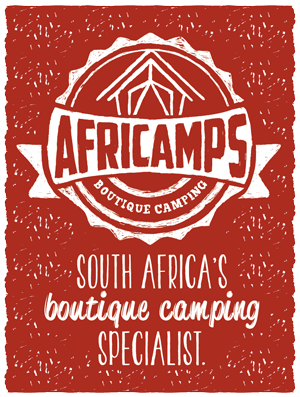 Each month, we gave away a 1 night stay at AfriCamps or an R500 cash refund and we had a lot of happy winners! 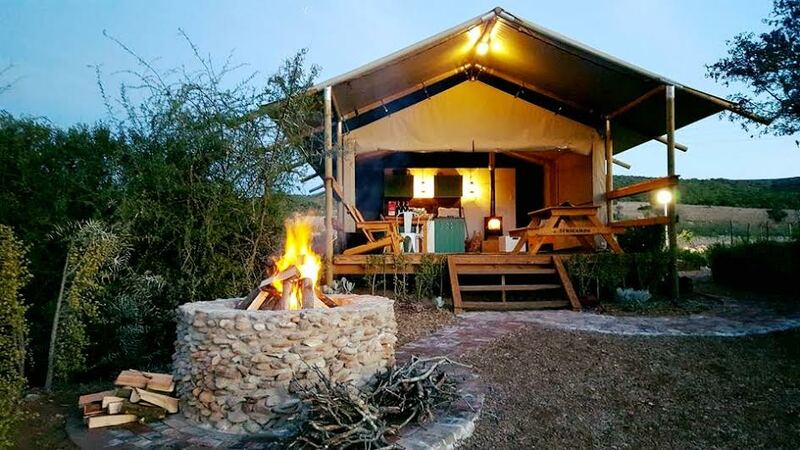 This was from one of our first winners, Daniel Terblanche, who sent us a beautiful photo of his time at our camp, Africamps Klein Karoo in Oudtshoorn. Beautiful right? 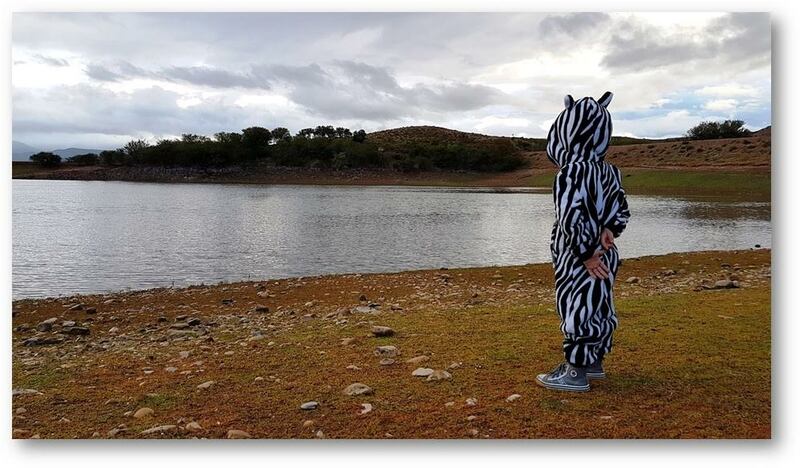 Snap-Share-Win …one of our submissions for the monthly #competition – the view from the other side. We hope that you will have many more moments with your family like this @fouriechristiaan28 @foreversouthafrica @instagram_sa @meetsouthafrica Another great entry for our Snap-Share & Win competition. Besides these photos we also received some videos from our guests. 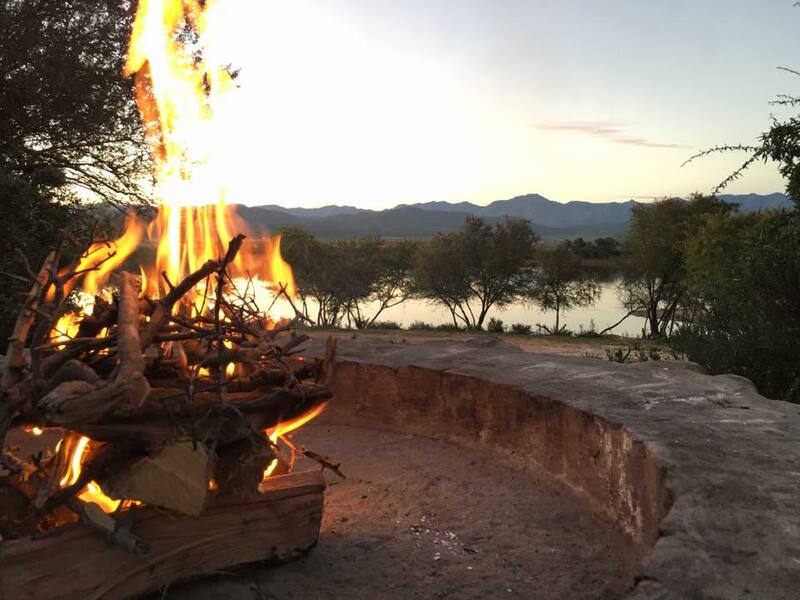 Mari Venables shared this one from her time at AfriCamps Klein karoo. Who doesn’t deserve a prize for entries like these. 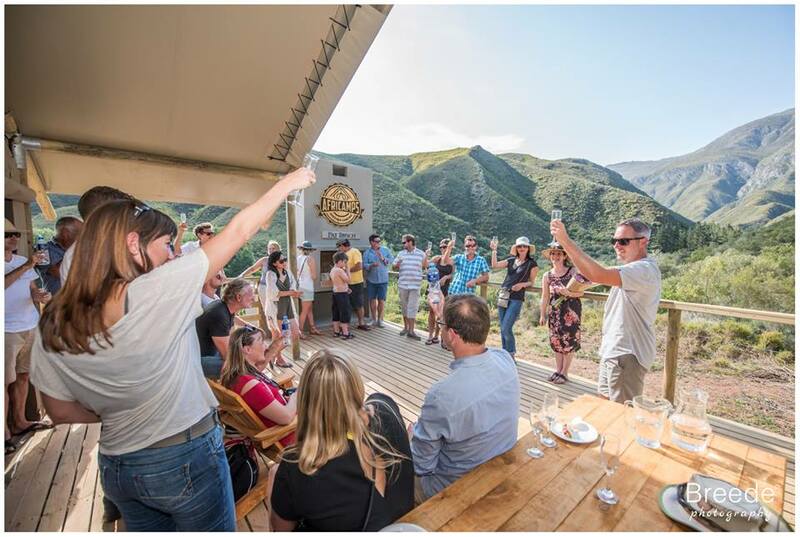 Mari was really happy with her prize and decided to choose a free stay at AfriCamps Klein Karoo to celebrate her eldest daughter’s birthday. Now both kids got to celebrate their birthday at AfriCamps this year. Then of course, we couldn’t leave out the spectacular video from Ryan Abrey. Most times it was really hard to choose since we received such wonderful photos from everyone. 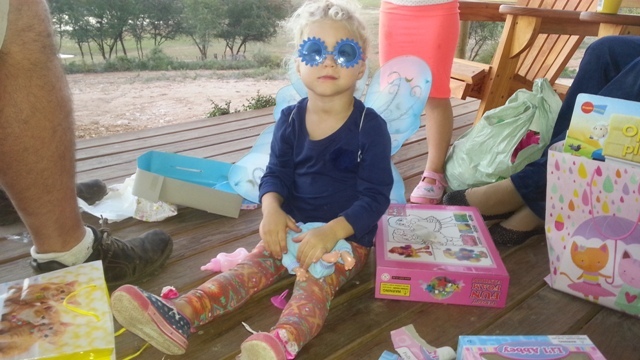 Like this really cute picture that Philine van Heerden sent to us in February. Or this beautiful picture from the braai area @Kleinkaroo made by Christian. We would like to thank everyone who shared their #AfriCamps moments with us. Follow the #WeAreGlamping to see more from our glampers. Keep snapping and sharing those moments with us and who knows, you might be the next Snap-Share and Win Competition.